Designed for Micro Four Thirds cameras with 23mm aperture only. 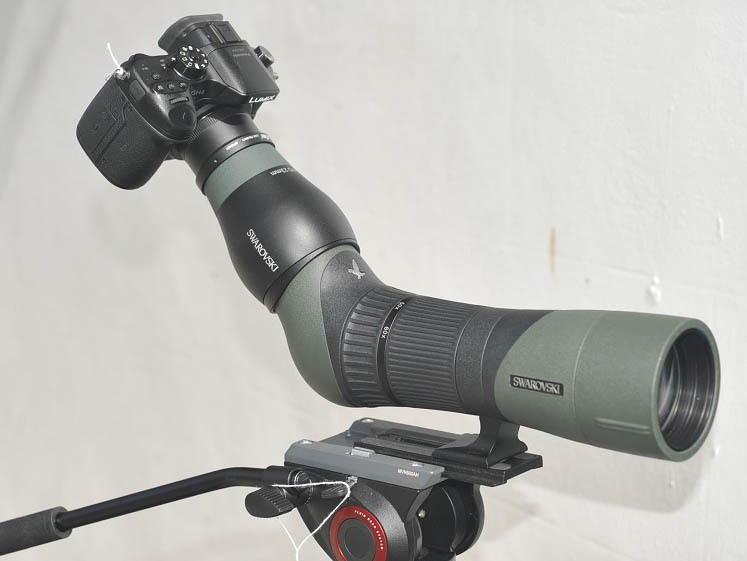 The TLS APO was developed as a complete system with the new ATX/STX spotting scopes. 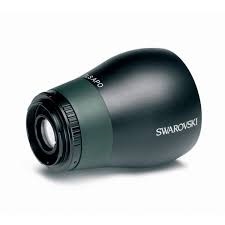 Its excellent optical quality and 23-mm focal length make it particularly attractive to the most discerning of digiscopers. Please note that a T Ring needs to be used with your specific camera eg a Olympus T Ring or Panasonic T Ring etc. ATX / STX 25-60 x 65: 750-1800mm. ATX / STX 25-60 x 85: 750-1800mm. ATX / STX 30-70 x 95: 900-2100mm. 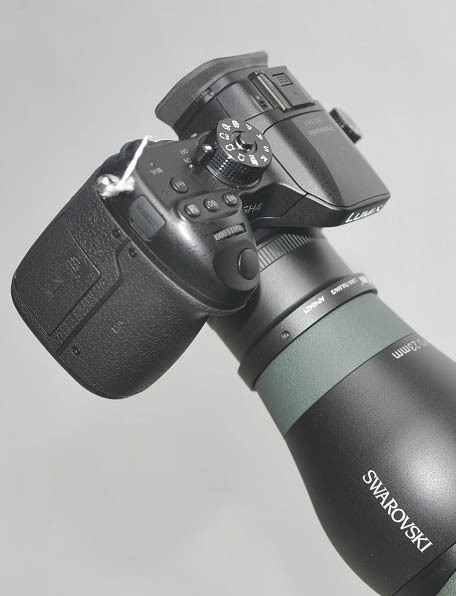 Please note that the DRX eye piece adapter IS supplied with this kit. 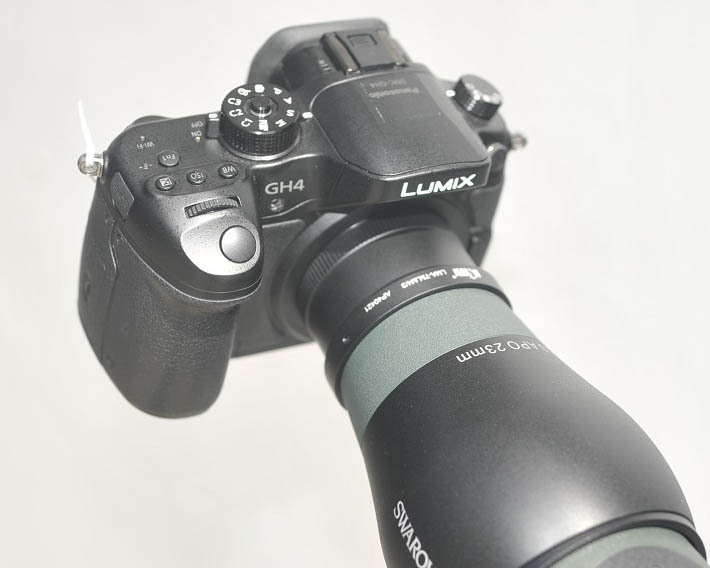 Images show a Panasonic GH4 camera set up with the Micro Four Thirds adapter (T2 Mount) and TLS APO on an ATX 65 'scope.